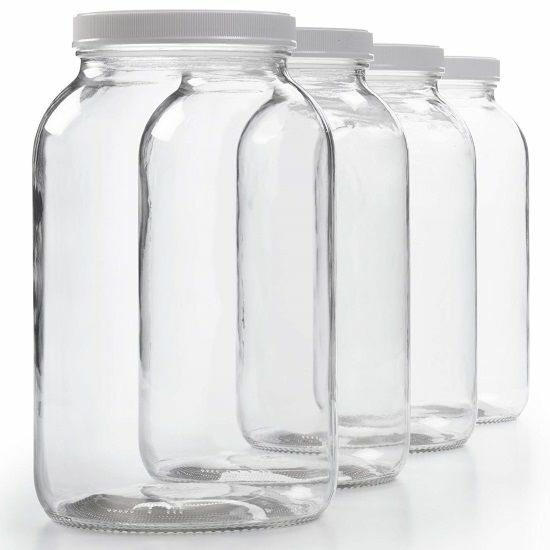 Home | Fermentation/Culturing Accessories | Glass Jar, 1 Gal ea, 4 Pack, includes S&H Best Deal! 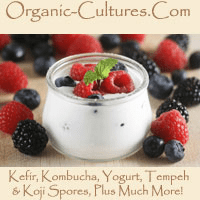 Home | Kombucha & JUN Strains & Supplies | Glass Jar, 1 Gal ea, 4 Pack, includes S&H Best Deal! Glass Jar, 1 Gal ea, 4 Pack, includes S&H Best Deal! Brews a standard batch of kombucha tea. Each glass container will hold a 1 gallon of kombucha tea. Each container of KT will produce a new mushroom culture, if desired. Nice to have extra jars to keep ‘backups’ or replacement mushroom cultures if one becomes contaminated or cycle through several jars to have fresh brewed tea on hand at all times. Food grade glass is the safest storage container for brewing and storing fermented or cultured foods, including kombucha or water kefir. We always recommend glass over plastic for safety (non-leeching) and reliability over time. 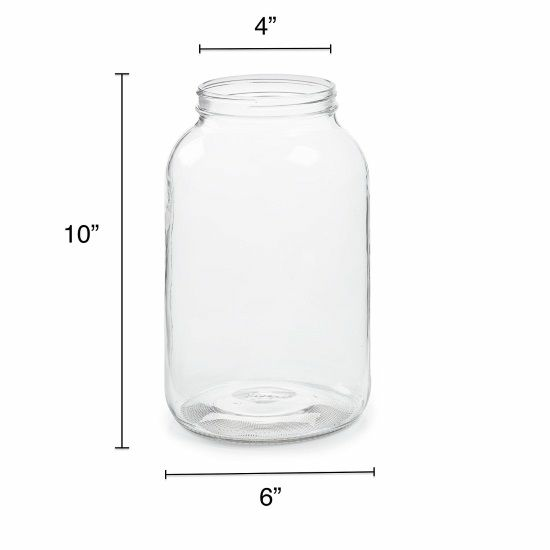 4 - 1 gallon Glass Jars 100/400 with plastic lids includes S&H! This item ships from supplier.